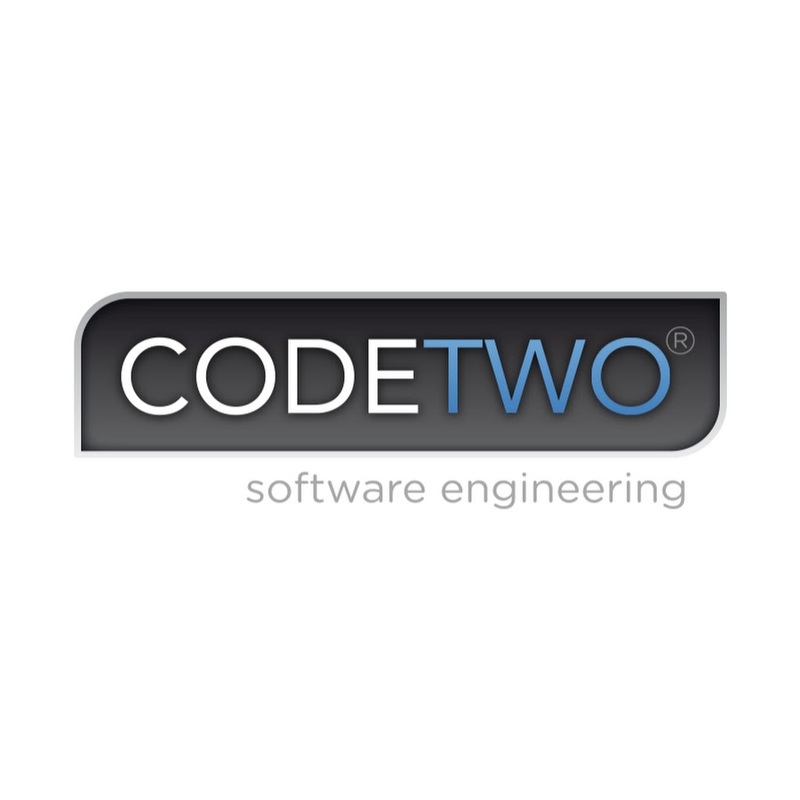 CodeTwo specializes in creating software solutions for Microsoft Exchange Server, Office 365 and Outlook. Our applications are designed to aid mail server administration, mailbox migrations, backups and group work in all types of businesses. CodeTwo Email Signatures for Office 365 is an administrative tool that enhances your ability to manage email signatures and disclaimers in Exchange Online. By using this tool, you will gain full control over every email traveling through your Office 365 tenant, irrespective of what mail client is used by users.